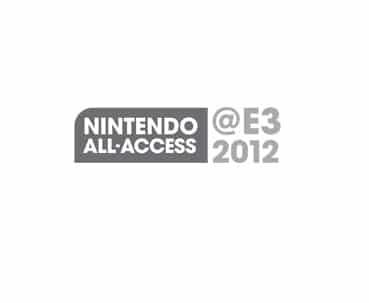 Nintendo of America have detailed that they will mix online, broadcast and social platforms to ensure that fans are notified of all announcements during E3 2012. Set to kick off on June 5th at 9am PDT, Nintendo’s All-Access Presentation may be viewed online, on Viacom’s Spike TV and MTV2 television networks, or streamed on Facebook. Nintendo will share photos through Twitter and Facebook, as well as readily updating their YouTube Channels with the latest hardware, software and developer interview videos.